Save Money on Hot Tub! 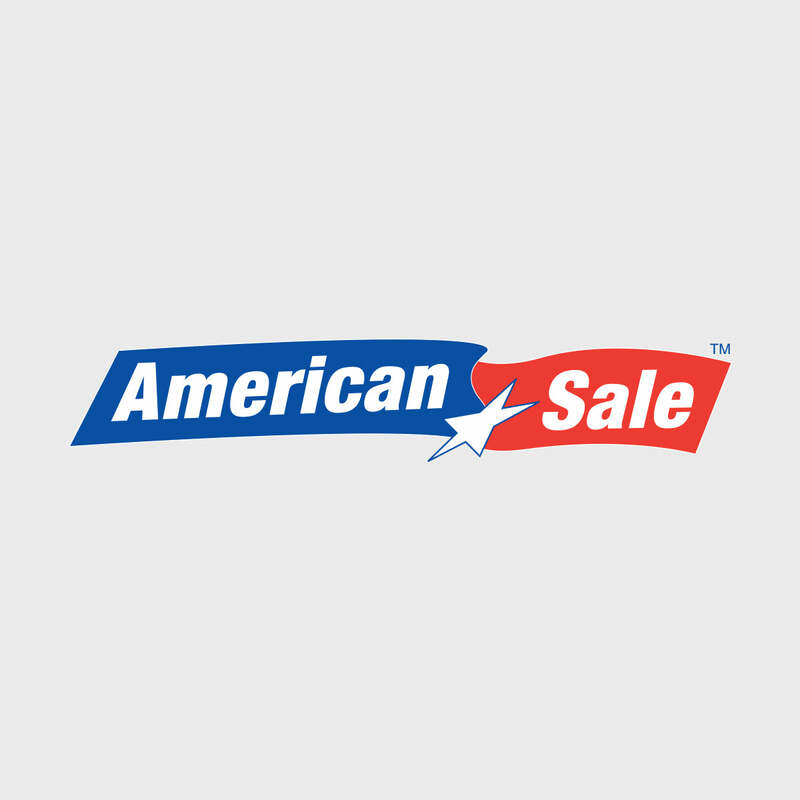 At American Sale, we have only the highest quality spas! Choose from notable brands Artesian and Hot Spring, and get ready to enjoy the bubbles! Consult your local American Sales hot tub expert for more information about the prices of the hot tubs, and our hot tub clearance sales! The 851L Maui Elite Tropic Seas Portable Hot Tub has a 450 gallon water capacity and features 51 hydrotherapy jets. Its 91" x 91" x 36"H design can easily accommodate up to 6 people. The 851L Maui Elite Tropic Seas also has Dynastar LED lighting. Located just 45 minutes from our Lake Zurich location, Warrenville, Illinois is 35 minutes west of Chicago and is accessible by car via the I-88 and I-290 Expressways. A notable point of interest in Warrenville is the Morton Arboretum.